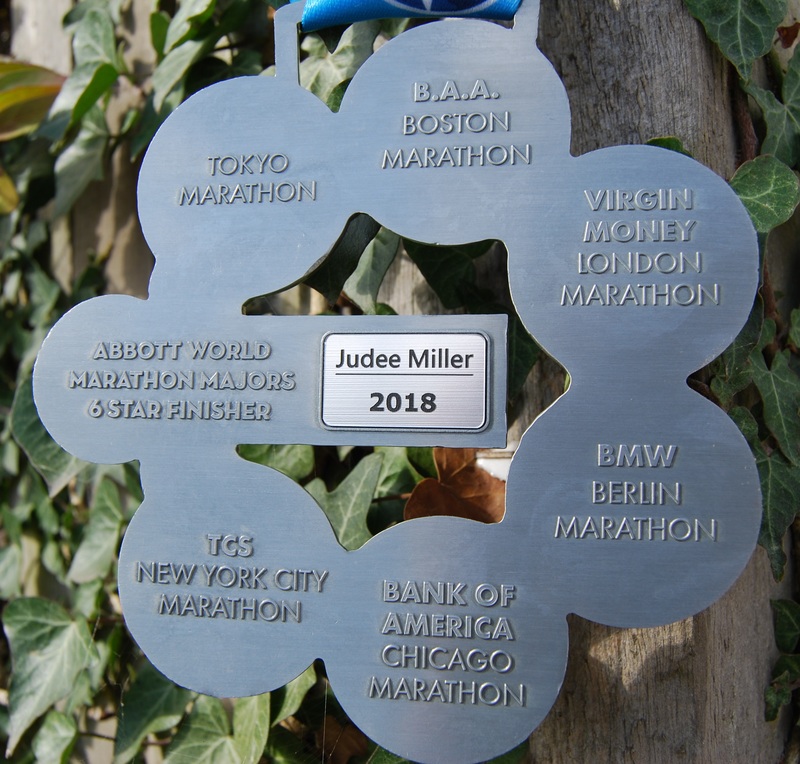 Many congratulations on completing the Abbott World Marathon Majors Challenge and earning the incredible Six Star medal! You are an Everyday Champion!! 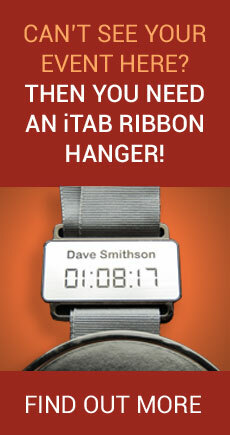 Enter your details below to order an iTAB for your medal, personalized with your name and the year you completed the Challenge.